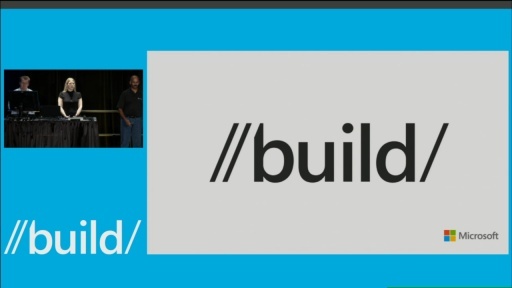 The Windows app platform enables rapid development of rich app experiences that your customers can trust to keep their info safe. Customer confidence in your app depends on your following best practices when building your app. 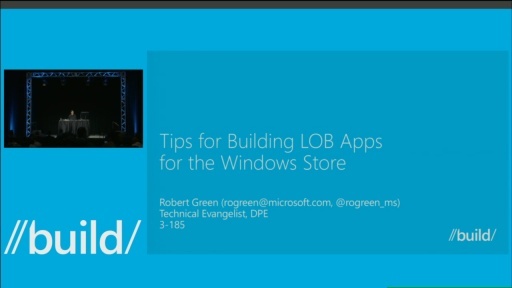 This talk describes several security pitfalls in Windows Store app development and how to avoid them effectively so your apps inspire user confidence.